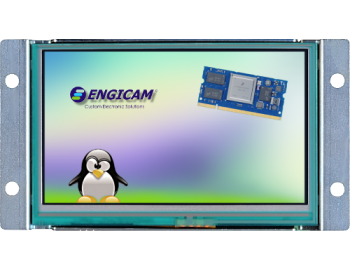 MicroDev Open Frame 10.1" - Engicam s.r.l. 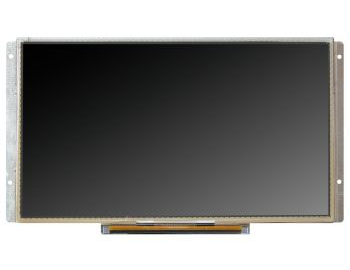 Capacitive touch 10.1" open frame based on MicroGEA MX6ULL module. 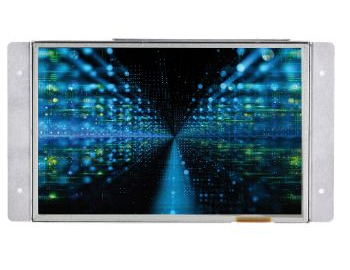 Based on Micro SOM standard, this open frame provides a capacitive multi-touch panel and a wide variety of connectivity interfaces. 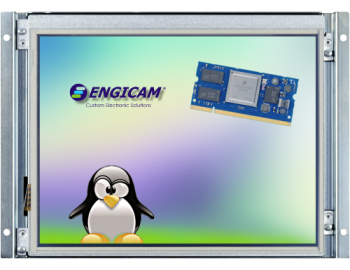 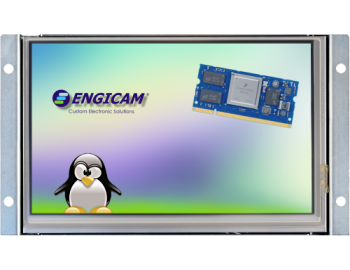 The Engicam Linux SDK allows a really ready to use way to develop user friendly graphic user interface. 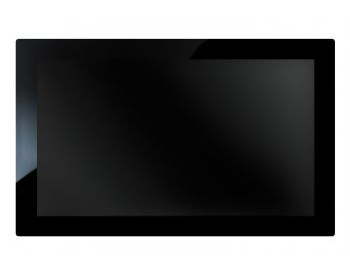 The frameless touch panel system is very easy to be integrated into the final housing. 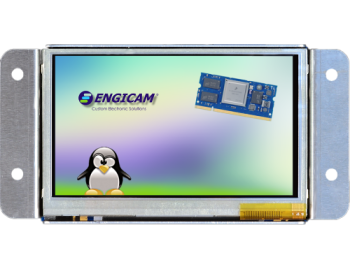 Capacitive touch 7" open frame based on MicroGEA MX6ULL module. 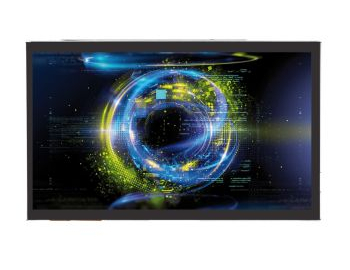 Resistive touch 4.3 open frame"